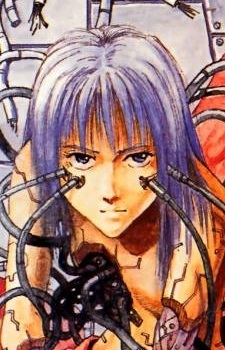 Ingenious but mentally troubled since her youth, she had countless short relationships and bore many children whom she sent to orphanages, until she was involved in an accident and subsequently turned into a cyborg. Choosing the body of a young girl instead of her much older real appearance, she is much more mature and motherly than she ever were in the past. Sophia served as the hacker for the Nomad team that Elijah joined while fleeing from Propater, and would assist him more later on.